The country park has ample free parking and covers a massive area so it can easily accommodate lots of visitors at a time. 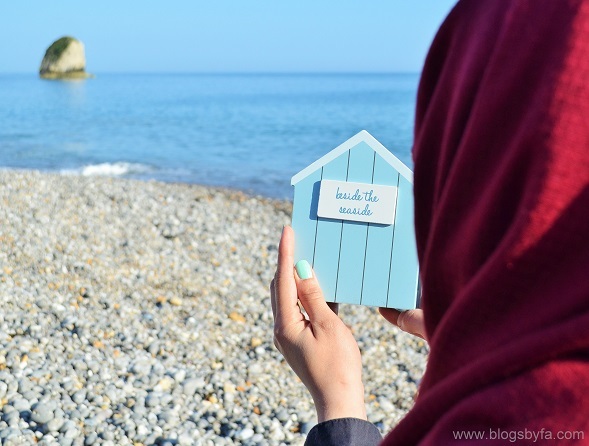 We had actually planned to visit the Robin Hill Country Park in Isle of Wight for the Bear Hunt, but we did manage to take out some time to explore the rest of the park too. It was a pleasant surprise watching the peacocks roaming around freely at the park. I’m not too sure why they were left open, but I had earlier observed a peacock on the park’s logo. It took us a little under one and a half hour to complete the Bear Hunt and since the afternoon was quite warm, we managed to finish two bottles of flavored sparkling water that we had brought along. The friendly staff guided us to the start point of the Bear Hunt, where we were provided a card and a pen to be used on the trail. 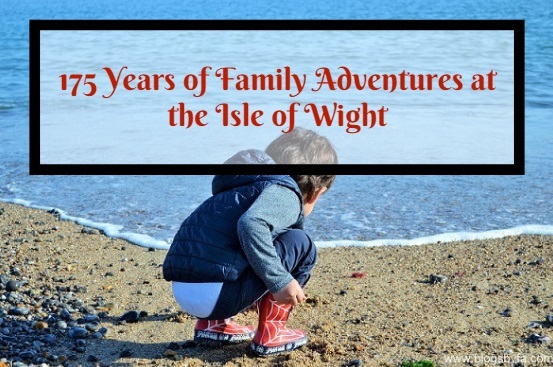 Besides the Bear Hunt that we attended at the Robin Hill Country Park in Isle of Wight, there are many other ‘We’re Going on an Isle of Wight Bear Hunt’ Adventure weekends on the island. 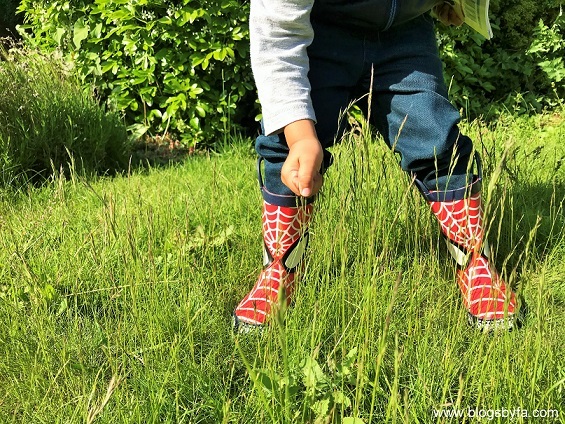 These trails enable children to create their own Bear Hunt Adventures on the Isle of Wight and the idea is to enable families to enjoy simple family activities in nature landscapes. 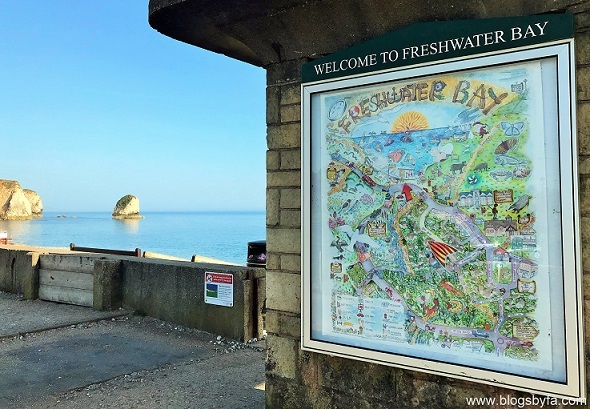 We also decided to visit the Freshwater Bay at the Isle of Wight where BabyN’ enjoyed splashing in sea water and playing with sand before hunting for some sea shells. Another Bear Hunt trail is at the St Helen’s Duver which is also the official National Trust location where they’ll be hosting the Bear Hunts (2-3 June & 8-9 September). 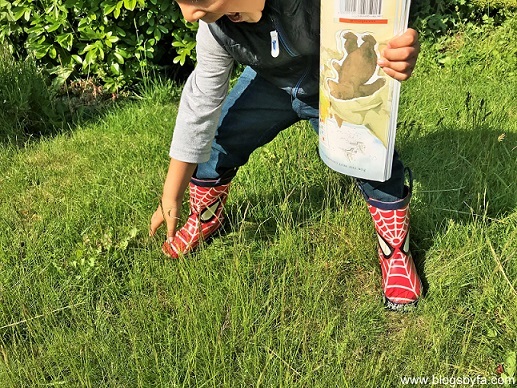 Published by Walker Books, 'We’re Going on a Bear Hunt' has been adapted by Lupus Films and was broadcast on Channel 4 in 2016, watched by more than 8 million people. Based on this best-selling children’s picture book, Isle of Wight along with the makers of We’re Going on a Bear Hunt have arranged some special Isle of Wight family adventures in 2018. 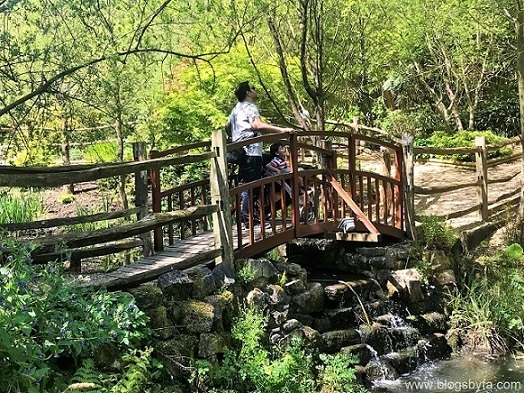 The island is offering visitors ‘We’re Going on An Isle of Wight Bear Hunt adventure trail guide’ in which they’ve highlighted the similarities between locations in the story and places on the island. Visitors can get more information on this from ferry ports, information points, hotels, attractions or can download it, here. It is all to provide a fun-filled, family adventure holiday break. 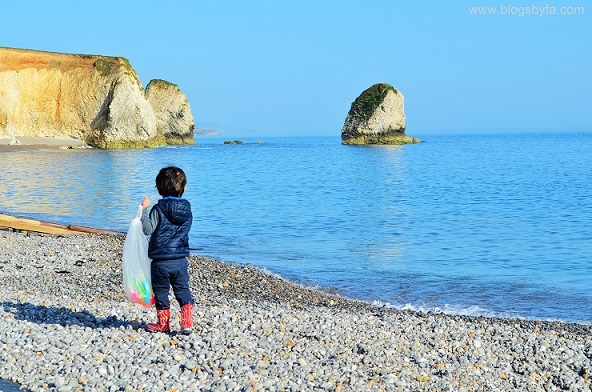 Children can enjoy rock pooling or look for dinosaur print casts, go for cycling or spend time enjoying a picnic at one of the sandy beaches of the Isle of Wight. As in the book, the children can experience the long wavy grass, splash in the cold river and jump in muddy puddles. The National Trust cares for more than 10% of the island including the areas of natural beauty and historic attractions. There are still some upcoming Bear Hunt events at the Isle of Wight. Official Bear Hunt Adventure Weekends with the National Trust will be at the St Helen’s Duver on Saturday 2nd & Sunday 3rd June and Saturday 8th & Sunday 9th September. The next one has also been scheduled at the St Helens Duver on Saturday 14th & Sunday 15th July. St Helens Duver has the largest areas of sand dune sandy beaches along with rock pools and coastal woods. a cliff-top fort, a 300-year-old windmill and an old rocket testing site. Supported by Walker Books, the Bear Hunt themed Isle of Wight Literary Festival Youth Zone has also been scheduled from the 19th till the 21st of October. 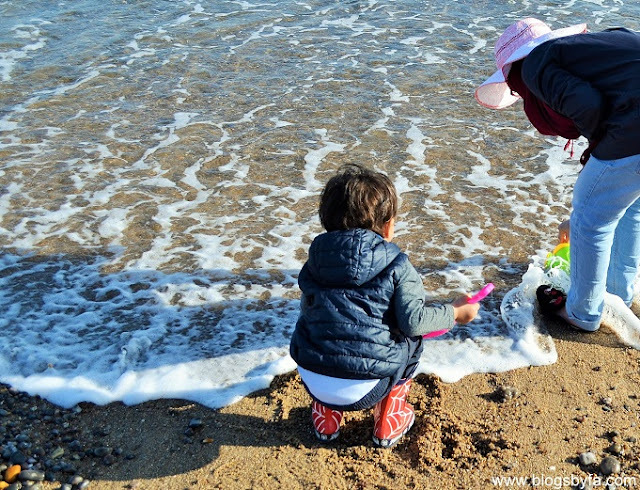 I've also posted earlier about the fun things to do with kids at the Isle of Wight in case you're looking for more things and activities to do when on the island. 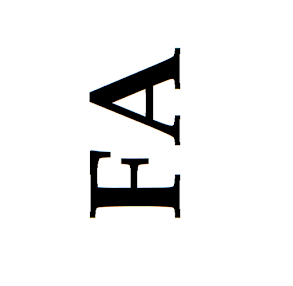 My family and I had an amazing time at the Isle of Wight, we stayed at the East Afton Farmhouse and we're really looking forward to going there back again for some more fun! 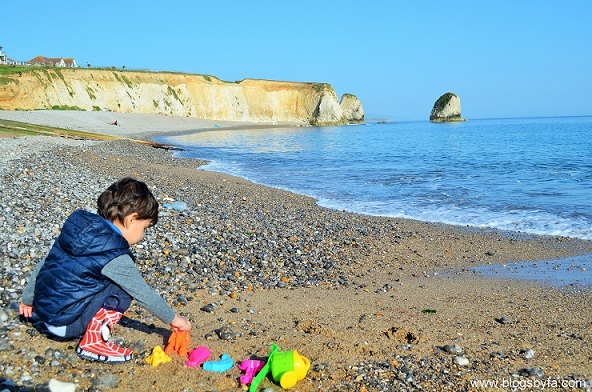 The IOW is a fantastic place for children, we love it there! My daughter loved We're Going on a Bear Hunt when she was little, I love that it is still so popular now. It's brilliant the IOW have made the adventure hunt, it will attract so many families. My nieces and nephews would love this. What a great way to get them outdoors!